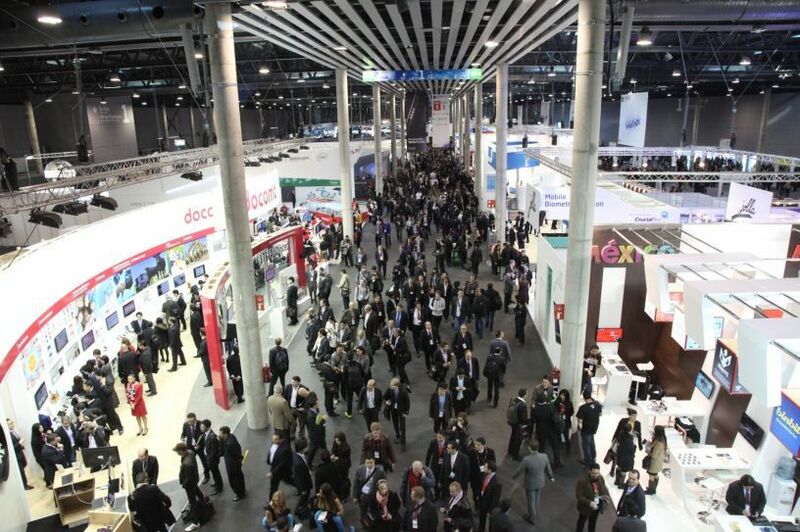 MEF is hosting a series of industry briefings and networking sessions during MWC19 in Barcelona to connect members, MNOs & enterprises. The inaugural Future of Mobile Summit on Day One is part of MWC’s official Partner Programme and showcases the work of MEF’s Programmes across Enterprise Messaging, Personal Data, Payments and VAS. Each evening we’re also a hosting a networking event for members and invited guests across a number of different topics including Innovation, IOT & Growth Markets. MEF members get priority access. Space is limited, so please register your interest now to secure your place. Live meeting of the sub-group. Supported by CLX Communications and RealNetworks and part of MEF’s industry leading programme Future of Messaging, this session will look at how digital transformation is reinventing customer relationship management and the role enterprise messaging has to play. A keynote on how machine learning from RealNetworks sets the scene for how AI is changing the messaging landscape. It will be followed by an expert panel discussion on how new technologies such as RCS and expanding use cases are driving change, creating a plethora of opportunities & challenges for messaging companies. Join MEF members Assurant, Digi.me and Trunomi to look at how the industry is now ready to reengage with one of the most important value-creating elements in the new economy: Personal Data. The expert panel will discuss how to move beyond policy regulatory compliance and explore the possibilities for empowering targeted communication, personalised user experiences, higher security, and artificial intelligence services. All of these provide new monetisation opportunities as a new vision of the personal data economy is emerging. This session in association with Syntonic looks at how the mobile ecosystem provides a strong enabler platform for digital services: quickly mixing and enhancing new and old services. Payments are becoming instantaneous and pervasive inherently mobile in nature. Business models such as sponsored data are being embraced by brands and operators. Device vendors, service providers, financial providers are now working together to create seamless user experiences. IoT is the most significant growth factor in the mobile world: 1 out of 5 IoT connections is expected to be mobile by 2024. Mobile IoT will be a big market in its own right. However, like all businesses it will not grow by itself, it needs the support of the entire ecosystem to create value and avoid pitfalls. Key participants of the value chain need to work together and build the future businesses of Mobile IoT: from networks to devices, from solutions to operators. Join us to network with leading Mobile IoT companies, interact and debate the key questions to bring Mobile IoT to the next level: monetization, security, and network capacity.